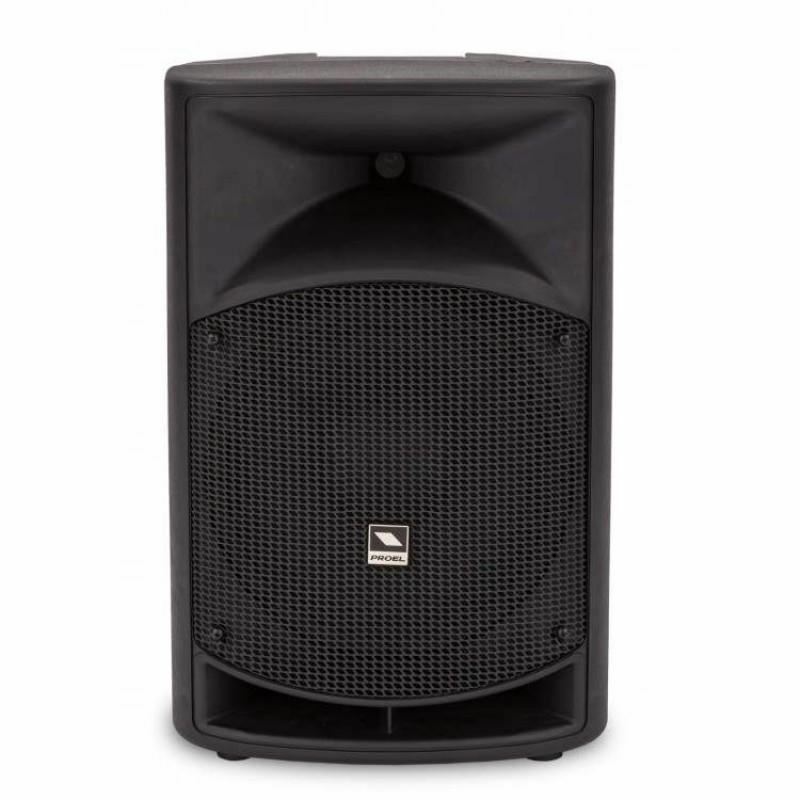 In response to the increasing request for compact, lightweight and easy-touse portable PA systems, PROEL introduces the WAVE series, a range of active speakers featuring multiple inputs and a versatile MP3 player with BLUETOOTH connectivity at an unbeatable price point. 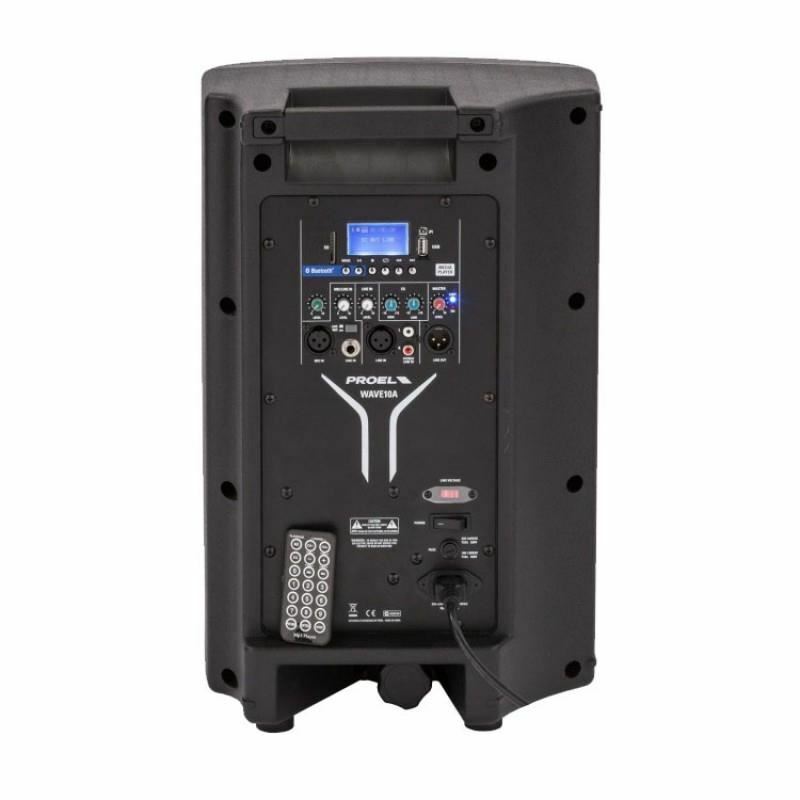 Hosted in lightweight yet ultra-durable polypropylene cabinets, WAVE systems combine selected HF and LF transducers with state of the art electronics, including a sophisticated pre-amp section with active fi ltering and dual CLIP LIMITERS and effi cient Class D power amplifiers for the LF section. The MEDIA PLAYER you can find on-board is able to play MP3 files not only from an SD card or a USB MEMORY STICK, but also thru a BLUETOOTH connection. You only need to pair your smartphone or your tablet with a WAVE speaker for playing music without the need of any cable. Thanks to the built-in 2-channel mixer you can connect a microphone or an additional external source to your PA and mix your sound with independent level controls and a 2-band EQ. 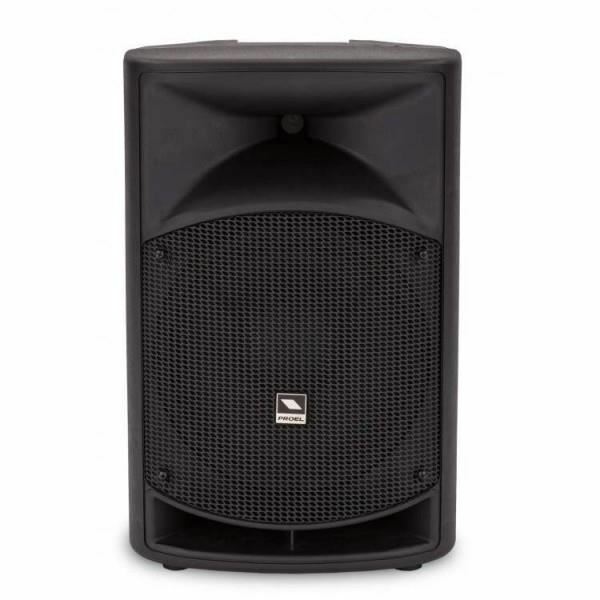 Setting and using a PA system has never been so easy. The three models of the WAVE series can be used in a variety of applications, ranging from speech diffusion and music playback to live music and DJ sets. 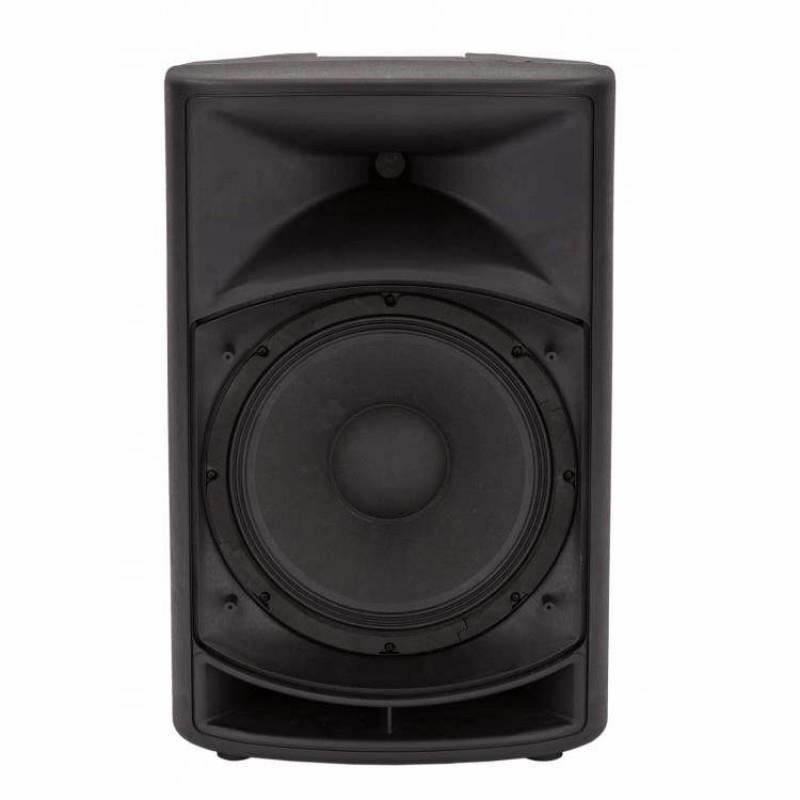 The extremely versatile cabinets can be mounted on standard speaker poles, laid on the side for the use as stage monitors and even suspended using the built-in flying points. All the models are also available in PASSIVE version for the use in fi xed installations or in systems with existing power amplifiers. PLE-1ME240-EU Mixer amplifier, 240W4 microphone / line inputs, plus music source inputAnnouncement only output, 3‑wire volume overrideWide range of output power (60, 120 and 240 Watts)2‑tone chime..